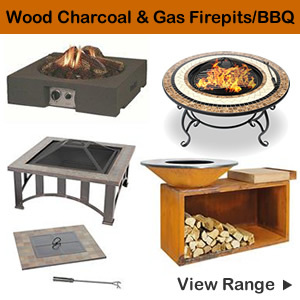 A sturdy well made charcoal BBQ that has a large cooking area perfect for summer entertaining. 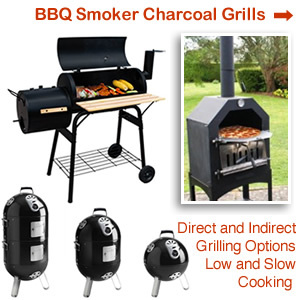 Easy to use controls with quick cooking results leaves cheaper versions in the shade. 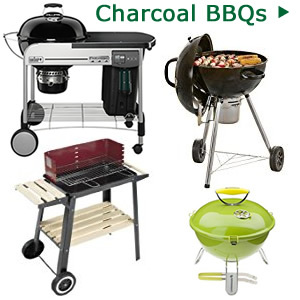 There are gas and electric but for a taste of the real thing you cant beat cooking on a charcoal BBQ. 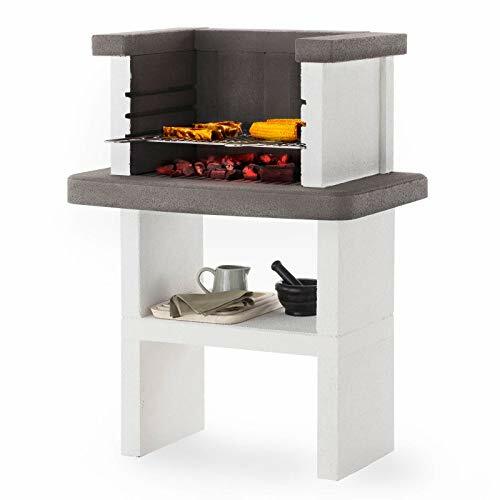 Constructed from porcelain enamelled steel with a heavy duty plated steel cooking grate providing plenty of cooking space. 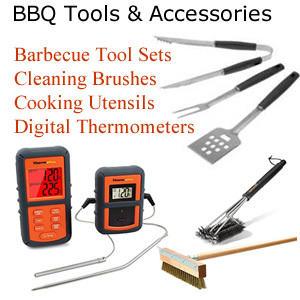 Features a one touch cleaning system and comes complete with cover, tongs, turner and tool holder. 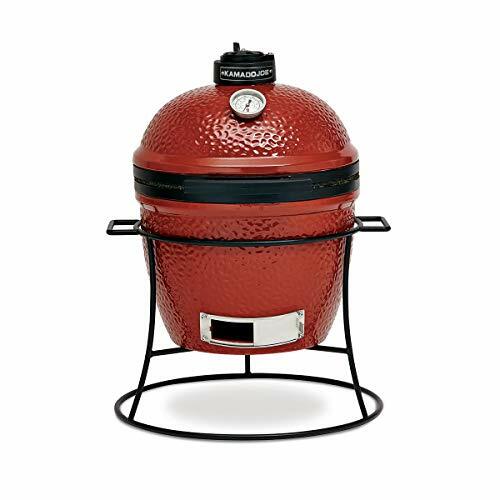 There is also a a built-in thermometer in the lid, all-weather wheels, ash catcher and thermoplastic handles. 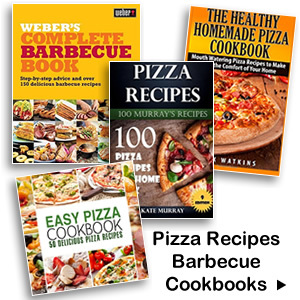 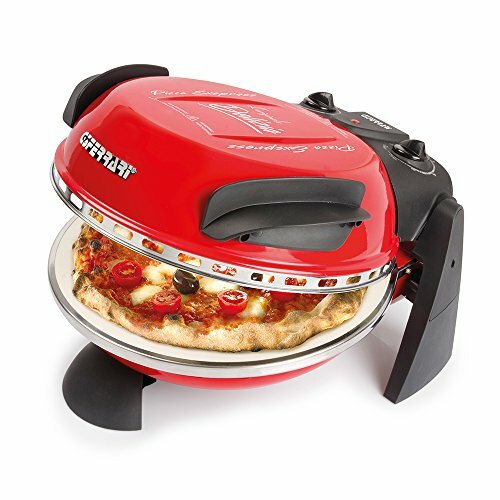 Pizza lover’s can now enjoy their favourite food cooked outdoors thanks to the Weber Pizza Oven accessory. 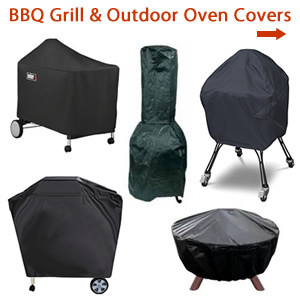 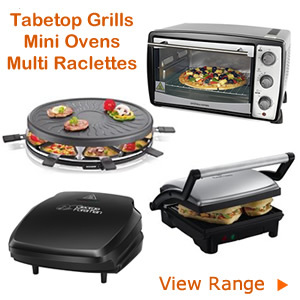 A great investment for adding variety when it comes to cooking food outdoors. 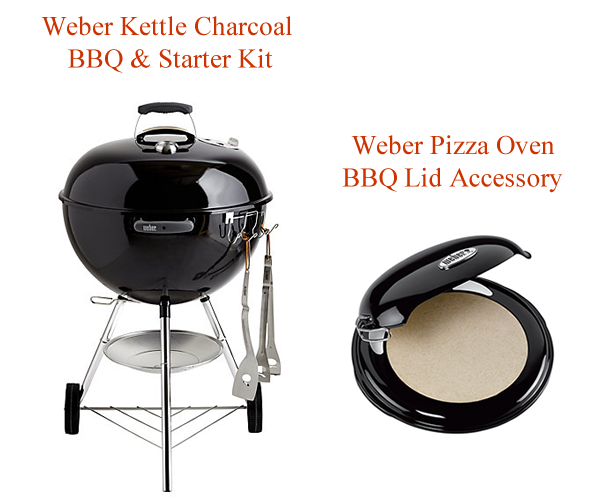 Designed to fit on top of the Weber 57cm charcoal barbecue and is ideal if you want to replace an existing BBQ lid. 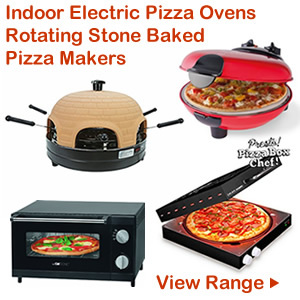 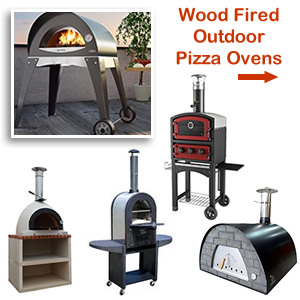 You can now easily turn your BBQ into am authentic outdoor pizza oven. 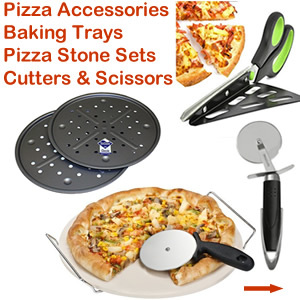 and savour great tasting pizzas. 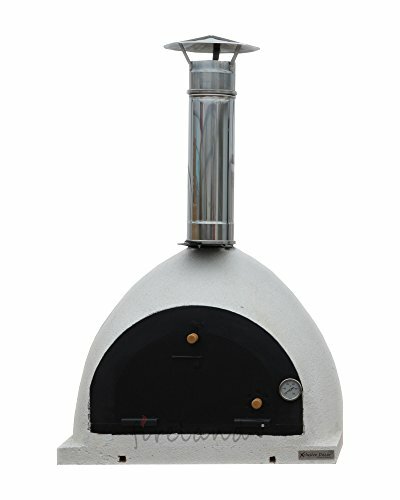 Features include a porcelain enamelled hood, cordierite pizza stone, steel ring and heat shield. 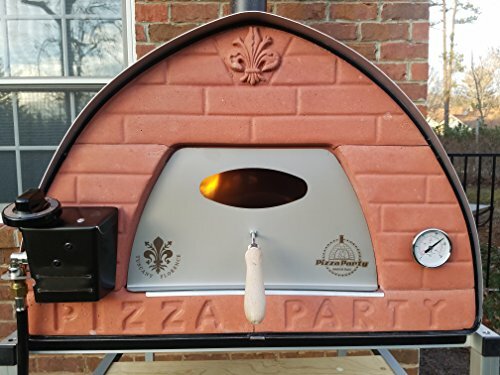 The stone cooking surface cooks pizzas to perfection in minutes which is always going to go down well with hungry guests. 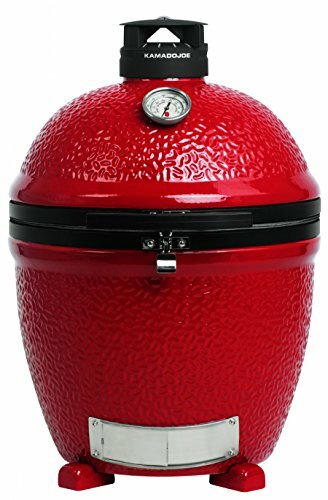 Another essential BBQ accessory when you want to get the party off to a quick start. 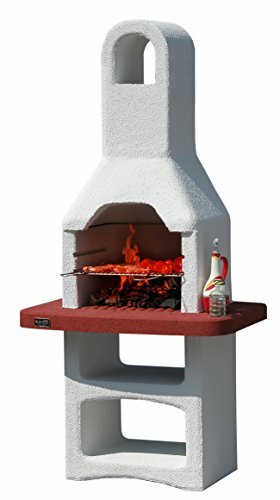 The Weber Barbecue Chimney Starter is a great idea for starting the coals and speeding up the heating time. 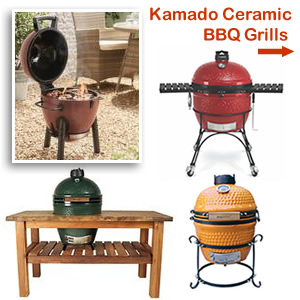 Designed to hold enough briquettes for a 57cm diameter kettle grill and made from aluminised steel with stay cool handles. 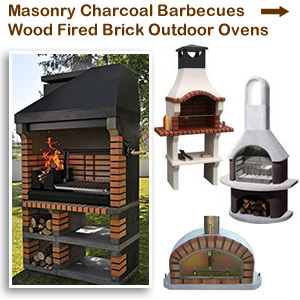 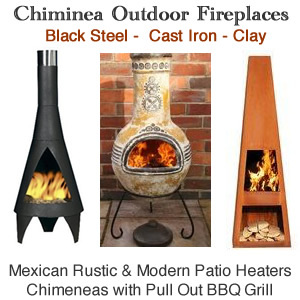 The latest all-in-one kits include a chimney starter, briquettes and firelighters. 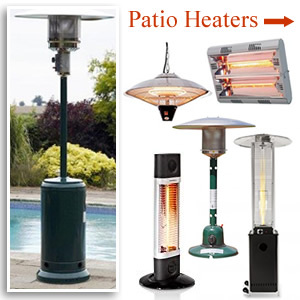 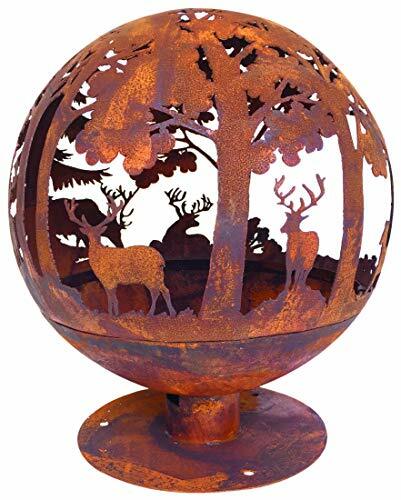 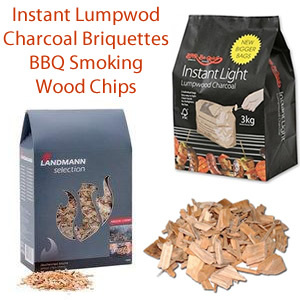 New and experienced BBQer’s will appreciate this time saving addition for their outdoor cooking appliance.The 15 to 20 minute super fast heat up time makes barbecuing a pleasure and a no fuss way of lighting a BBQ. 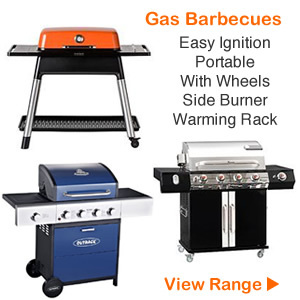 Outdoor chefs can now concentrate on the serious stuff of cooking scrumptious food rather than waiting for the BBQ to light!